A consultation evening will be held on Thursday (14 December 2017) where residents can see the plans for the Elements Primary School due to be built in Middleton, ahead of a planning application being submitted. As previously reported on South Leeds Life, the school is set to be built on an empty plot on Acre Mount by the Wellspring Academy Trust and due to open in September 2018. Applications are currently being taken (via Leeds City Council) children wanting a place in Reception in September 2018. The drop in event takes place from 5-7pm on Thursday 14 December (and not Wednesday 14 December as we printed in our December newspaper) at Tenants Hall Enterprise Centre, Acre Close, Middleton, LS10 4HX. There will be a chance to view plans for the building as well as meeting staff from the trust. 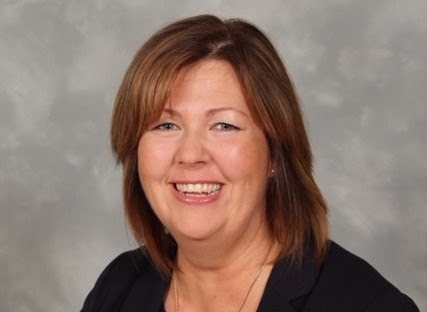 Sarah Horsbrough has been appointed as founding Principal at Elements Primary School. 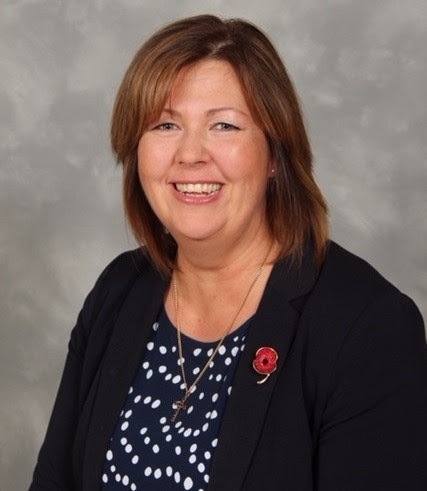 She brings a wealth of educational expertise and is currently Executive Head of two schools in Bradford, but her roots are in South Leeds. Sarah was born in Hunslet and attended Hunslet Middle School, now Hunslet St Mary’s Primary School. She gained “a few O Levels” at high school and having stayed on an extra year to take resits, she decided to leave school and get a job. Through her work with church groups and as a young leader in the Church Lads & Church Girls Brigade it became clear to Sarah that teaching was her calling. She took up a teaching assistant job at Hunslet St Mary’s, and went back to night school to complete her A Levels. 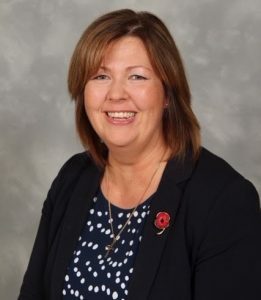 Sarah returned twice to Hunslet St Mary’s, firstly as a newly qualified teacher after completing her university studies and later as Key Stage 2 Leader. We asked Sarah about coming back to South Leeds as Principal of Elements Primary School. “Middleton as the location of Elements was important to me. After ten years of working in Bradford I was keen to return to South Leeds. Being able to be part of this fantastic opportunity to bring a brand new school to Middleton is very exciting. “My whole educational philosophy is based on an inclusive approach where all children can have the same experiences and achieve to the same standard. My experience in both sharing that I’m from South Leeds and that I currently work in Bradford is that people can have a preconceived idea about who and what you are.